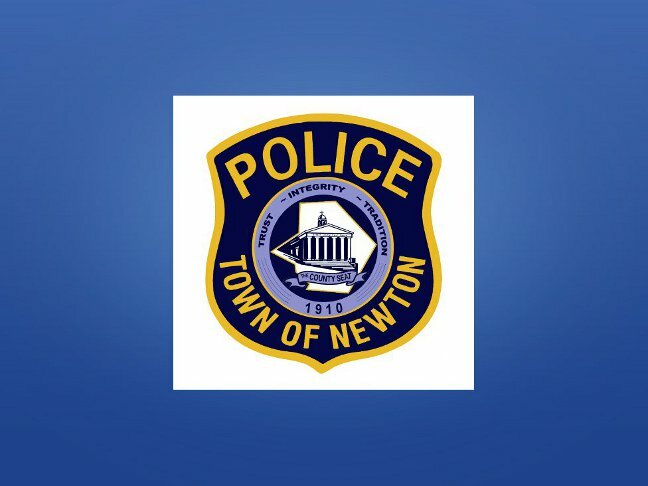 On 3/14/15 at 9:39p.m., Newton Police responded to a report of a pedestrian struck by a motor vehicle on Hillside Terrace near the intersection of Mill Street. 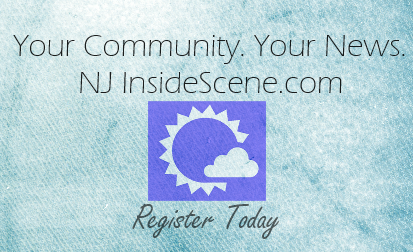 Subsequent investigation revealed that David Gould 2nd, age 24, of Branchville, NJ was making a left turn from Mill Street onto Hillside Terrace when he struck pedestrian Kenneth Holley, age 56, of Mill Street, Newton who was crossing Hillside Terrace in a southbound direction. Holley was transported to the Newton Medical Center by the Newton First Aid Squad for treatment of his injuries. 39:3-29 Failure to Exhibit Documents (Valid Insurance Card). Ptl. Michael Wolanski, Ptl. Shawn Burke, Ptl. Jose Morales, Special Officer Don Donofrio.